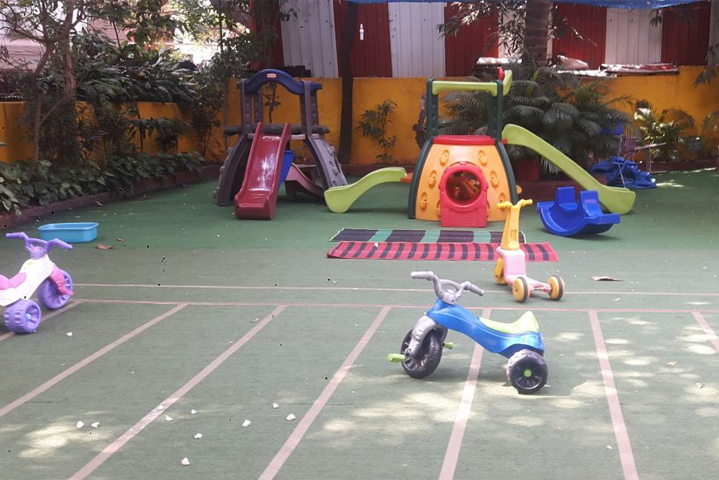 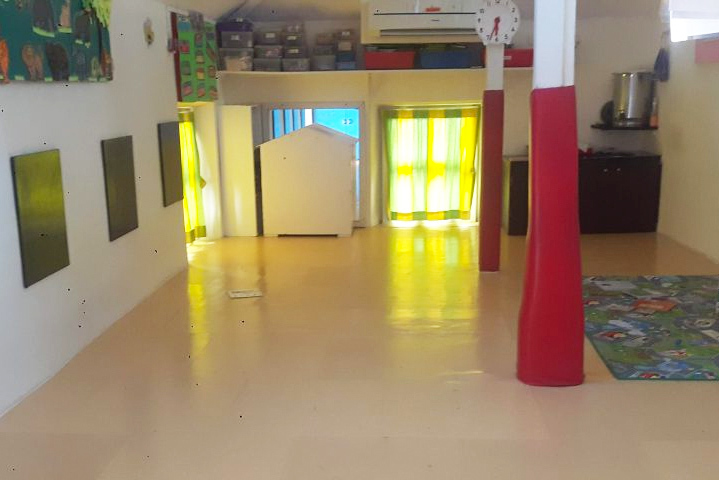 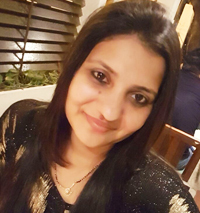 KLAY at Bandra is our oldest daycare center, established over 12 years ago. 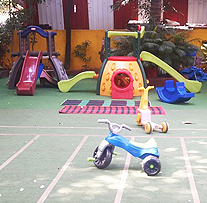 Nestled in a bungalow at Shirley Rajan Road, the most gorgeous feature of this center is the outdoor play area and greenery in the courtyard. 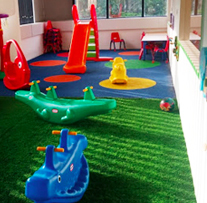 It’s a home away from home for the children who join us as 6 month old infants and then grow into after school kids who join us after going to their big schools. 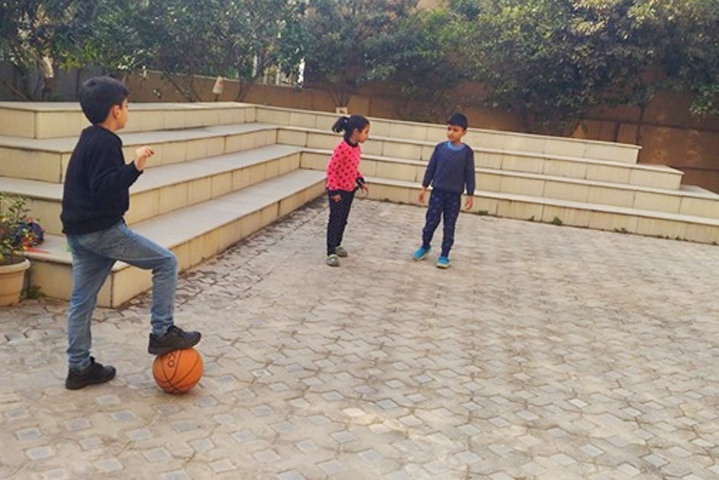 The faces of every child, their smiles and innocent conversations motivated me to join KLAY. 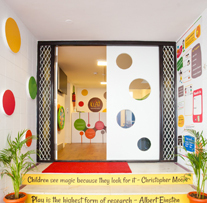 The Teachers and staff are full of energy and are positive role models to every child. 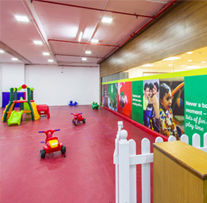 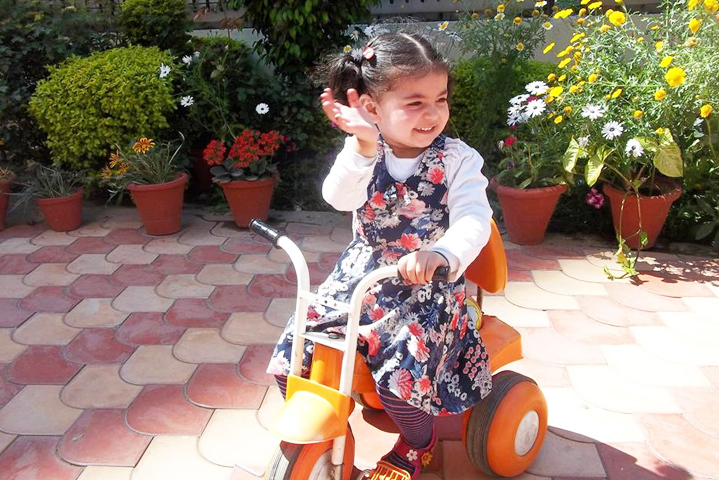 Parents can expect their children to have fun while learning and become life-long learners at our centre.